For twenty years the Western States Horse Expo has celebrated these beloved aspects of the equestrian lifestyle and has always sought to recognize those that bring education, innovation and inspiration to the equestrian community. 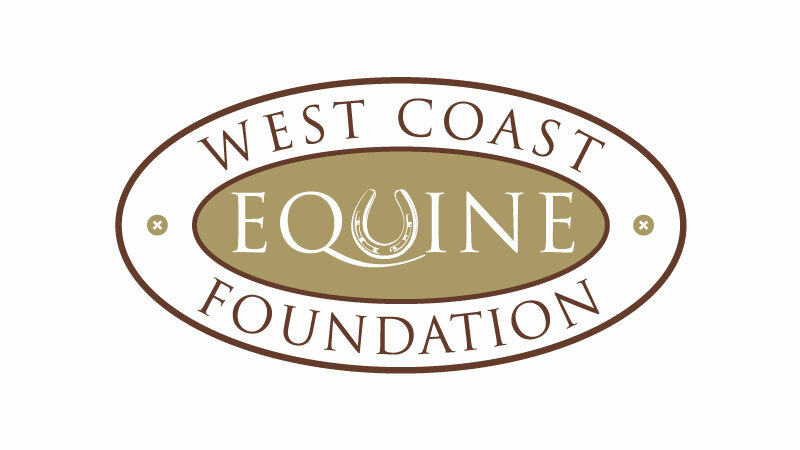 Established in 2002, the Western States Horse Expo Hall of Fame Award recognizes and honors those individuals and organizations who have made substantial contributions and long term impact in the Equestrian Industry and Community in the United States. The Hall of Fame Award is very exclusive and is not awarded every year. Help celebrate the Horse and all that it brings to our lives! The Western States Horse Expo is currently accepting nominations for 2019 and the 21st Anniversary event. If you wish to nominate an individual or organization that has made a substantial contribution to the Equestrian industry please email us at [email protected]. Be sure to include the NAME of the person or organization and a brief description of their contribution to the Equestrian industry. Deadline for 2019 nominations is April 1, 2019.